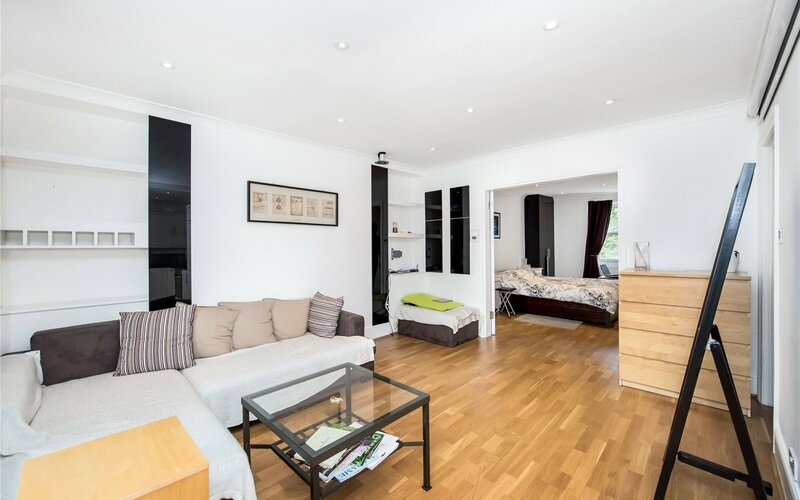 A bright and spacious one bedroom top floor apartment converted in an attractive half stuccoed period semi-detached house. 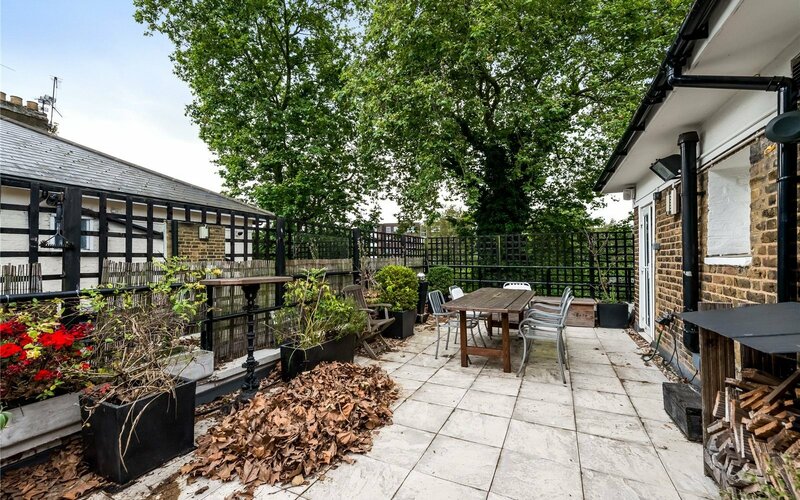 It enjoys a large sunny terrace ideal for entertaining with a pleasant leafy outlook, large L-shaped reception room and modern kitchen. 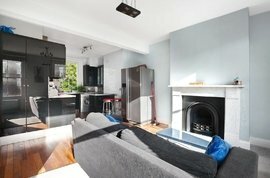 Sonos sound system, smart technology - with lighting and heating controlled through a smart device make it an ideal for modern living. 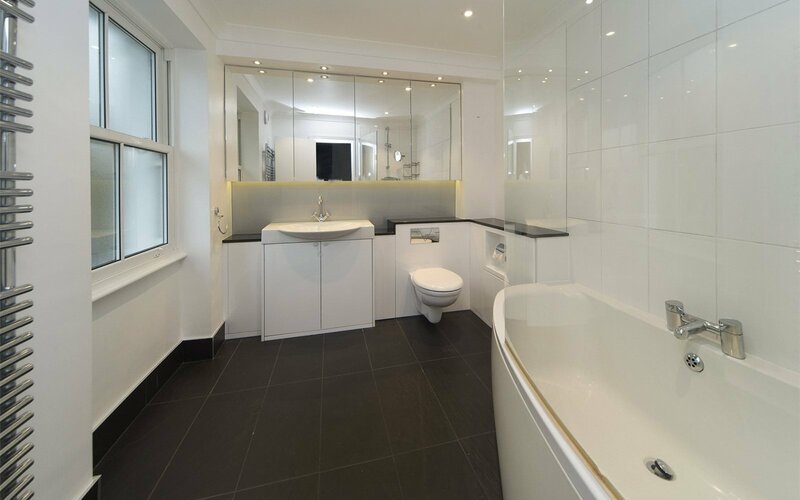 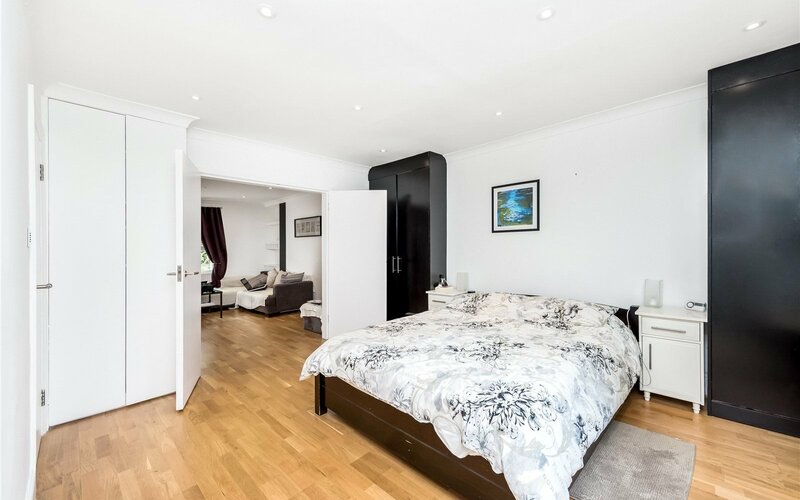 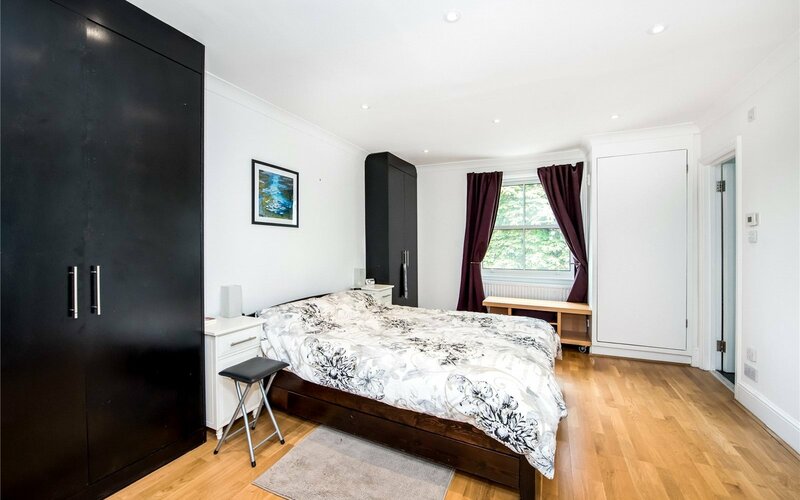 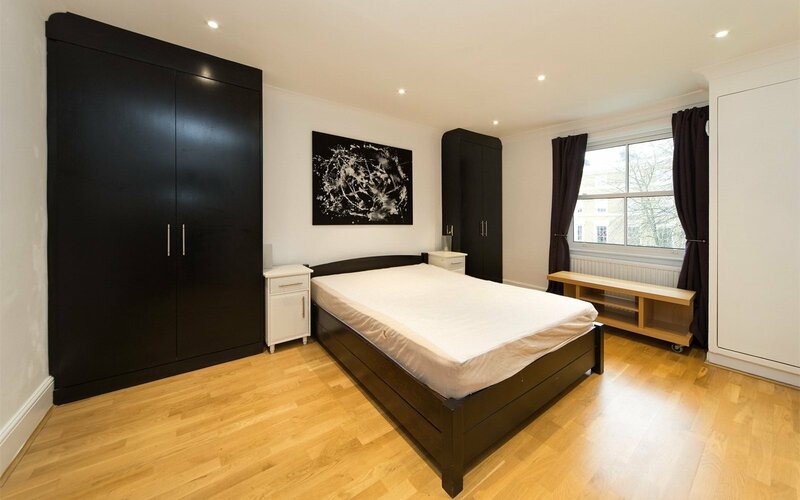 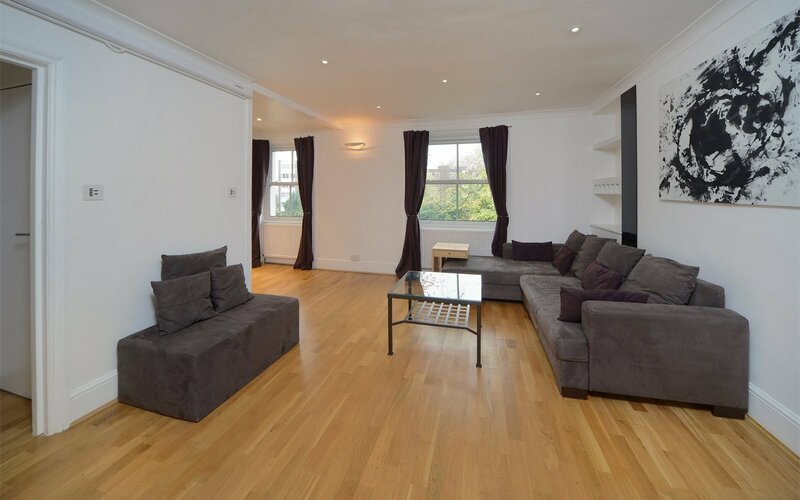 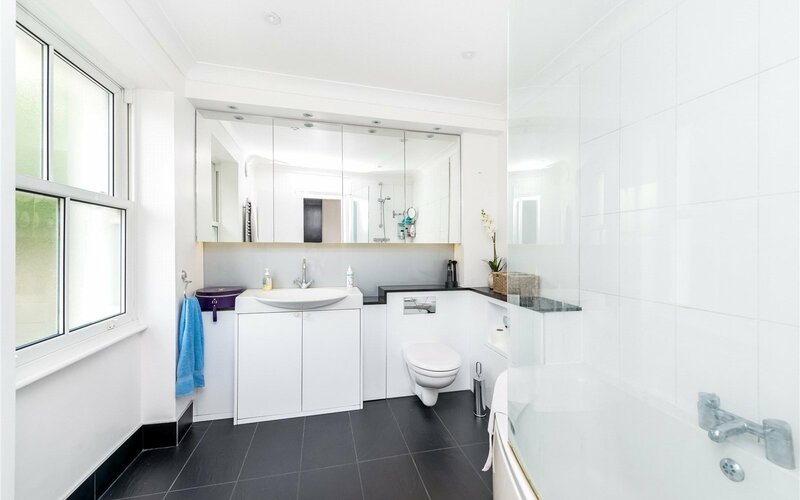 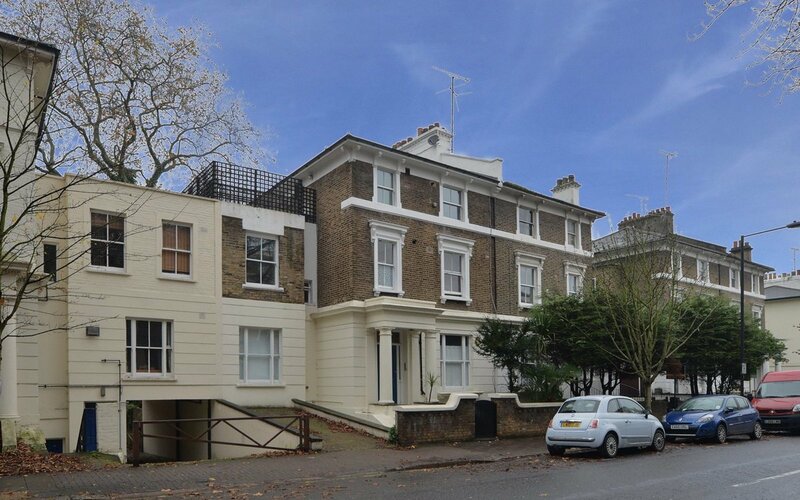 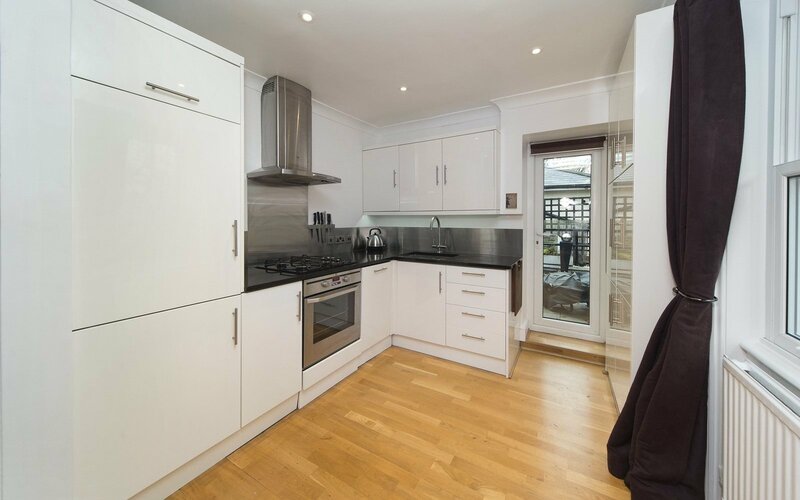 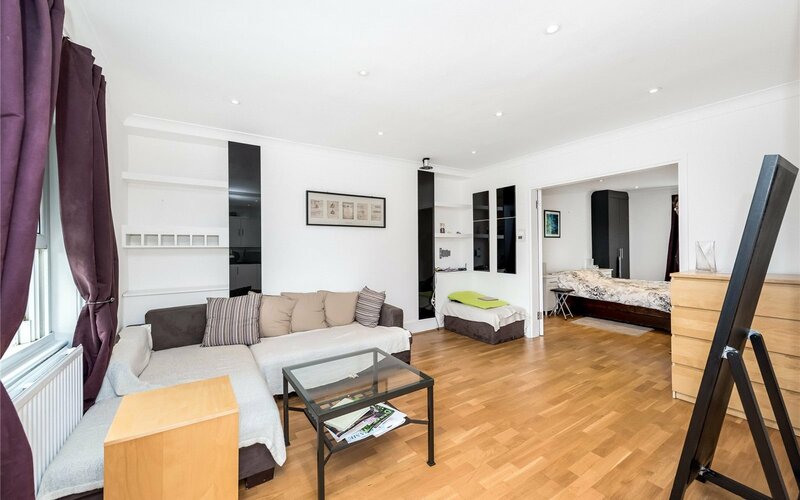 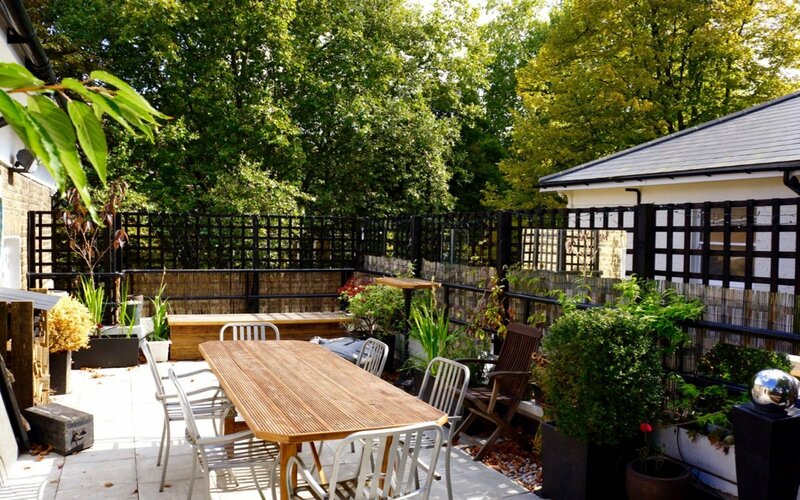 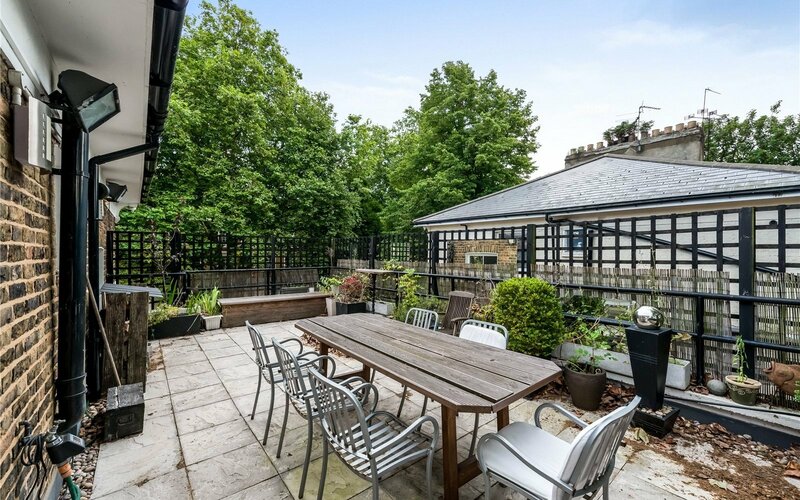 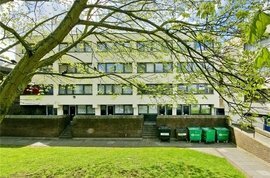 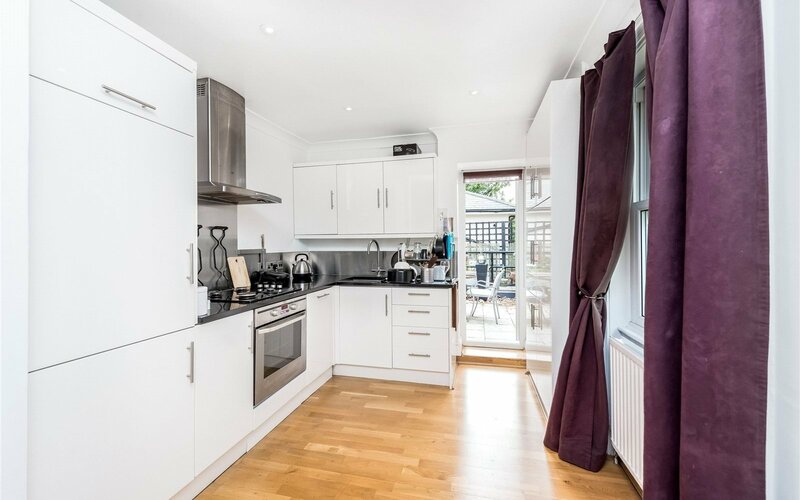 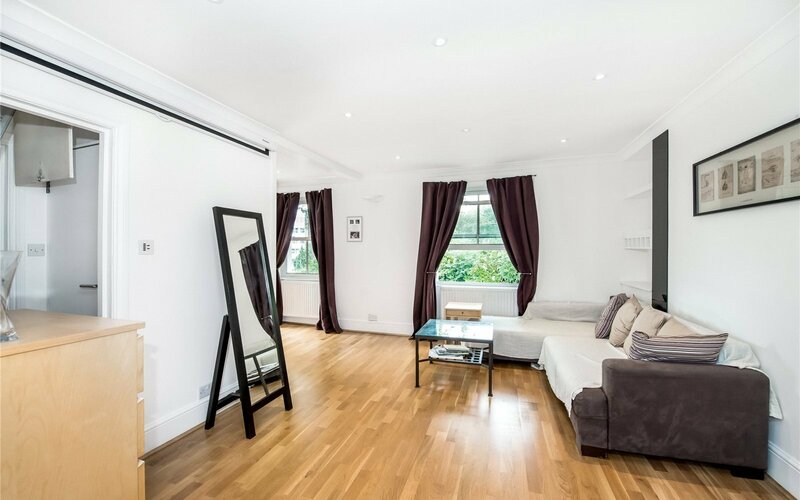 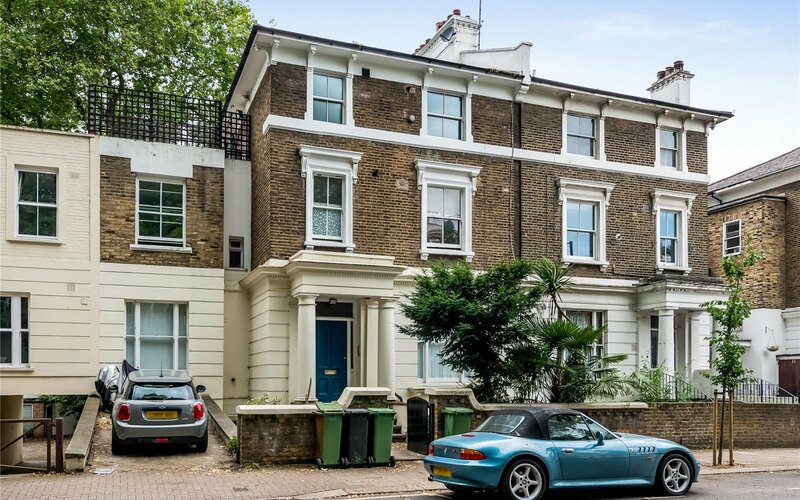 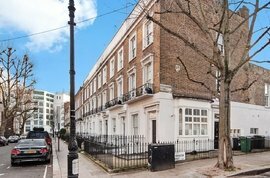 Quietly and conveniently located in Oval Road which is within moments of Primrose Hill's prestigious high street and also the diversity of Camden Town's multiple shopping and transport facilities and a stone’s throw from Regent's Park and Primrose Hill. 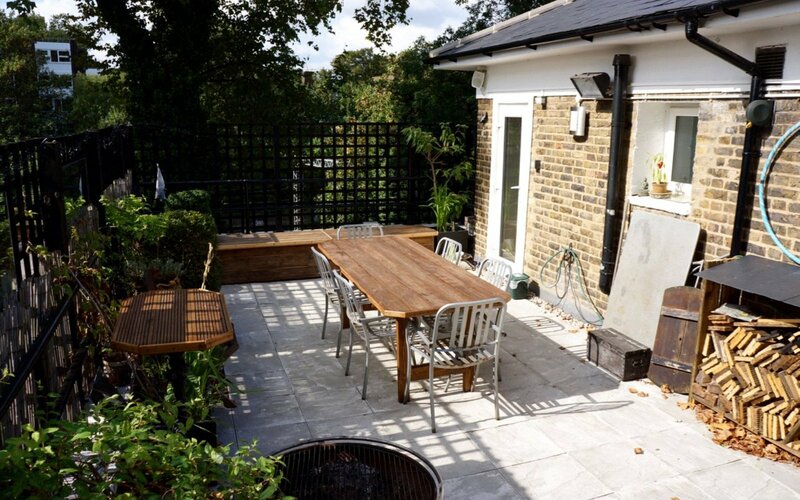 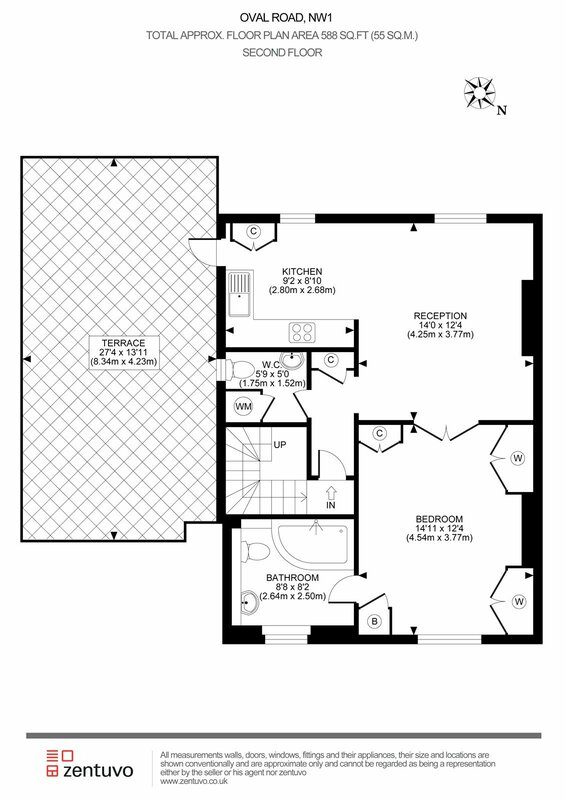 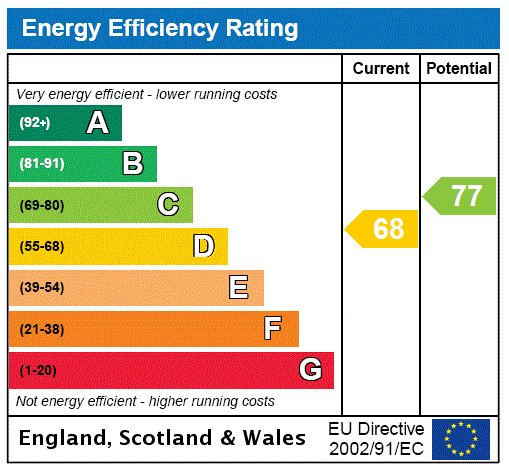 There is also potential for development with lapsed planning for a loft extension.